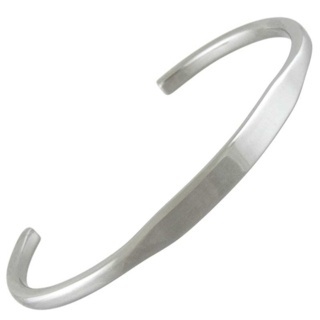 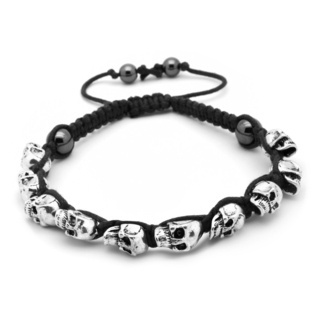 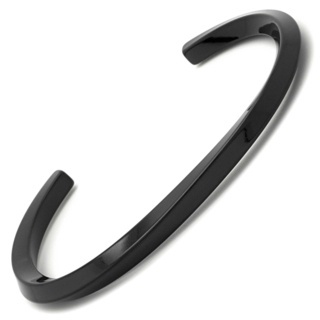 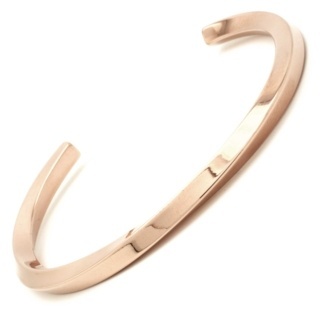 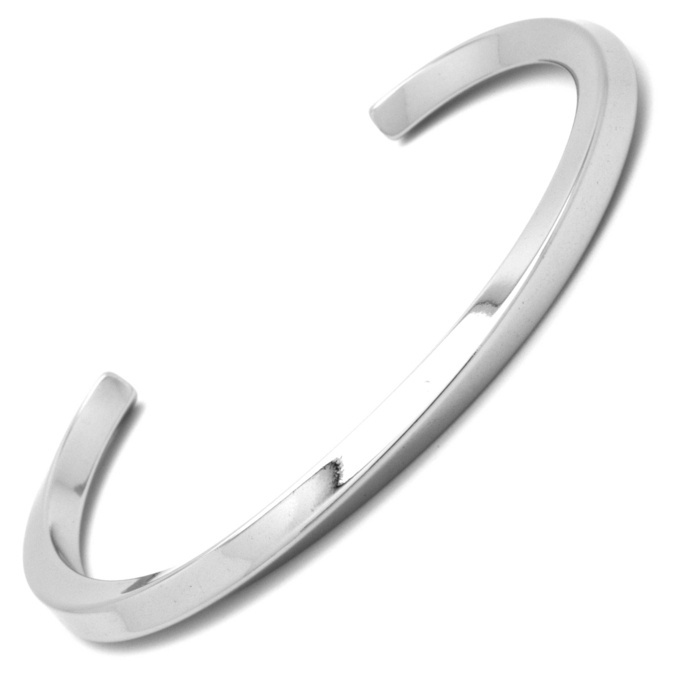 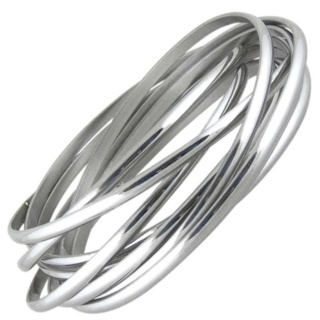 Good looking high polished stainless steel bangle with a cool twisted design. 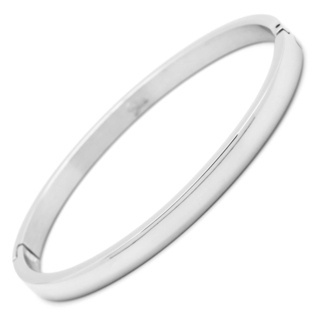 Width 4mm. 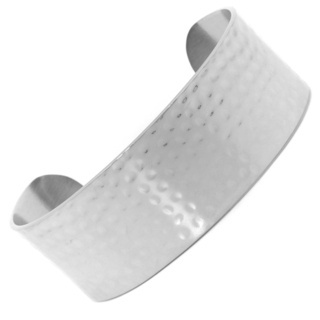 Select size 60mm Diameter - 2.4"